hd00:27Stingless bees filmed in slow motion visiting the flower of a Philodendron vine (Family Araceae) in tropical rainforest in the Ecuadorian Amazon. hd00:24 Boiled corn with salt . 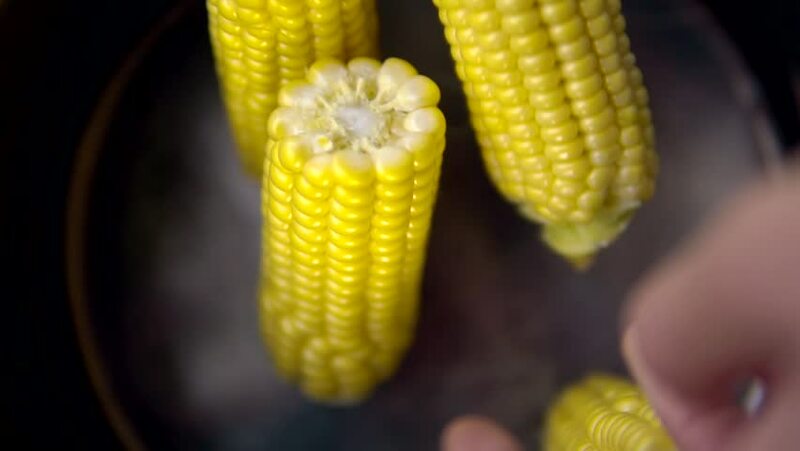 Yellow boiled corn close-up . hd00:24German sausages and corn on grill. Barbecue meal. Turn the corn and sausages during the grilling. Vegetable and meat on the grate.